Ammons Wall. 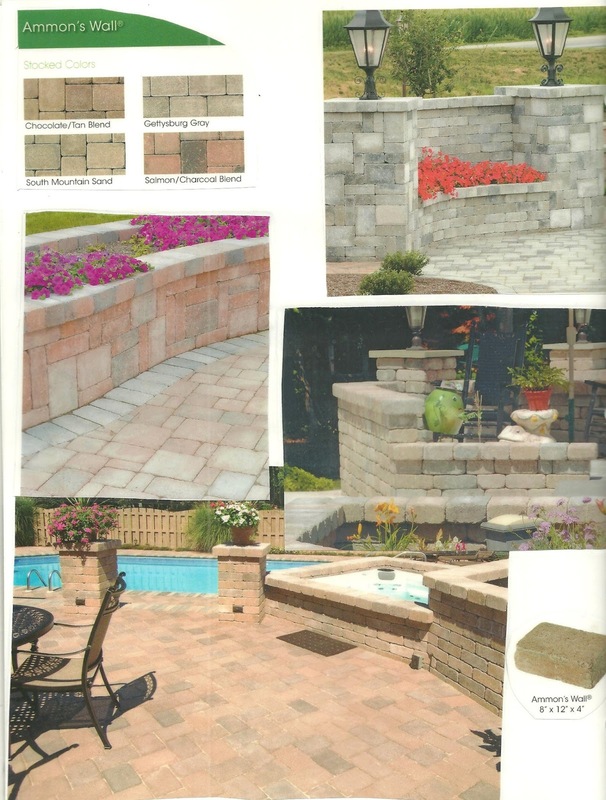 Great for sitting walls, retaining walls, garden walls, steps, and columns. Comes in 4 tumbled finish colors.